This is the industry standard. 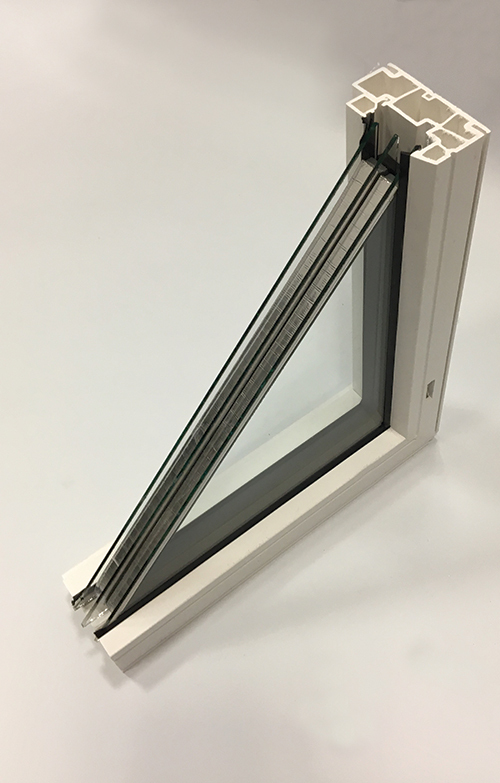 Our 3800 series is available in dual or triple glazed, with brick-molding available in our standard coating colours. In all weather conditions and over the years, these windows give you the best protection and the greatest comfort a window can provide. This remarkable performance is the result of our constant attention to the smallest detail. 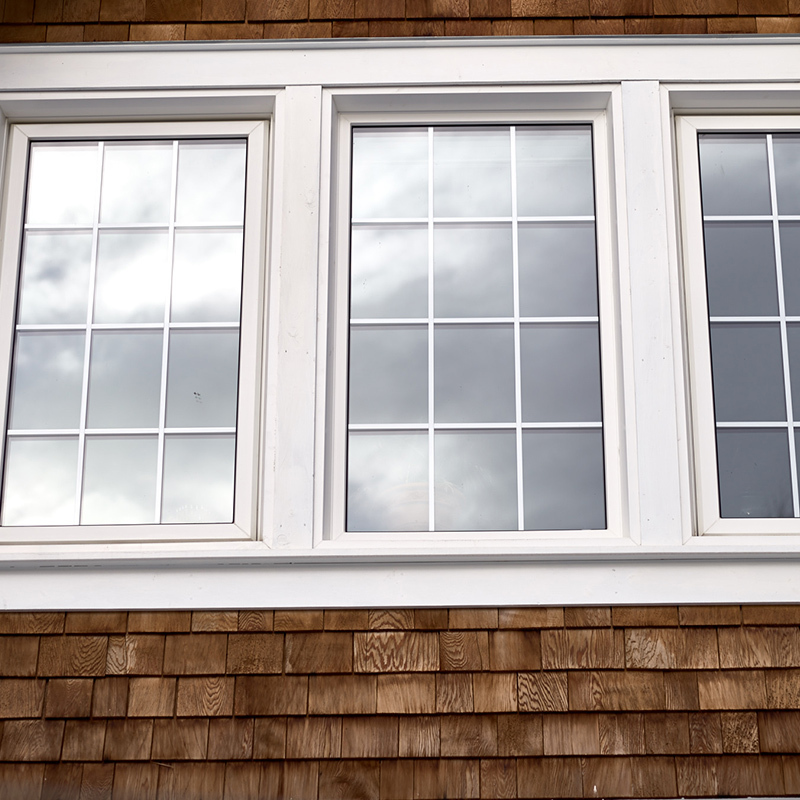 These superior quality windows exceed the highest industry standards. Greater comfort, lower energy costs, extraordinary resistance, and a beautifully finished look bring your home the best added value possible. More chambers than any competing product. Provides superior thermal insulation and sound reduction. Guaranteed outstanding resistance to warping and crushing (minimizing the likelihood of seal failure and gas loss). 3 ¼" overall frame size, slim design with equal lite fixed frame options. 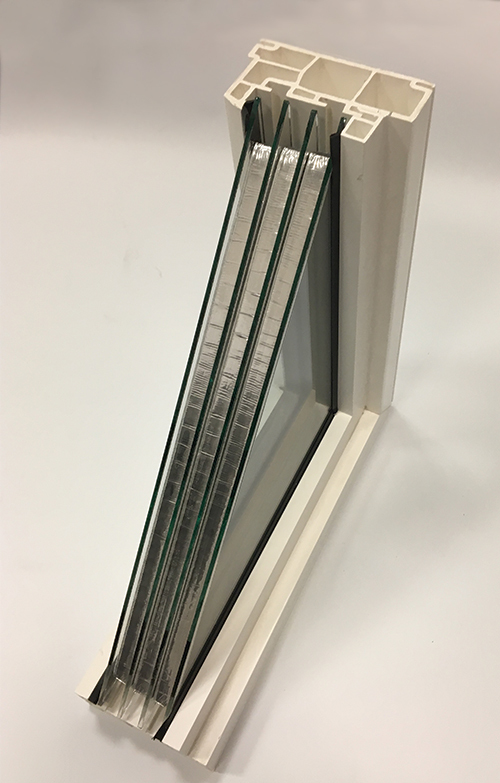 Gives the window better resistance to impacts and discolouration. Optional inside and outside design accessories for a neat ﬁnish. Flush-faced interior and exterior finish. Give a more attractive appearance, enhance solidity, and eliminate the need for adhesives and sealants. Superior insulation, EPDM, virtually eliminating air, water, dust, and dirt inﬁltration. Easily replaceable if needed. Designed to withstand extreme conditions. Specially designed mounting screws installed through a minimum of two PVC walls for reliable, durable, and secure fastening. Our windows undergo the most stringent compliance testing performed by an independent laboratory. They always earn the highest ratings in national classiﬁcation tests. Impact resistance, superior insulation specs, and more robust components ensure that no matter what Mother Nature throws at you, your home will stay comfortable and secure. Our team’s responsiveness and the flexibility of our design process means your window and door solutions will last. And if something happens? We’re right here to fix it. We’ve built a 30-year reputation on manufacturing the best windows and doors for the North. Let’s have a conversation about where your needs intersect with our products. You don’t always need the best of everything. 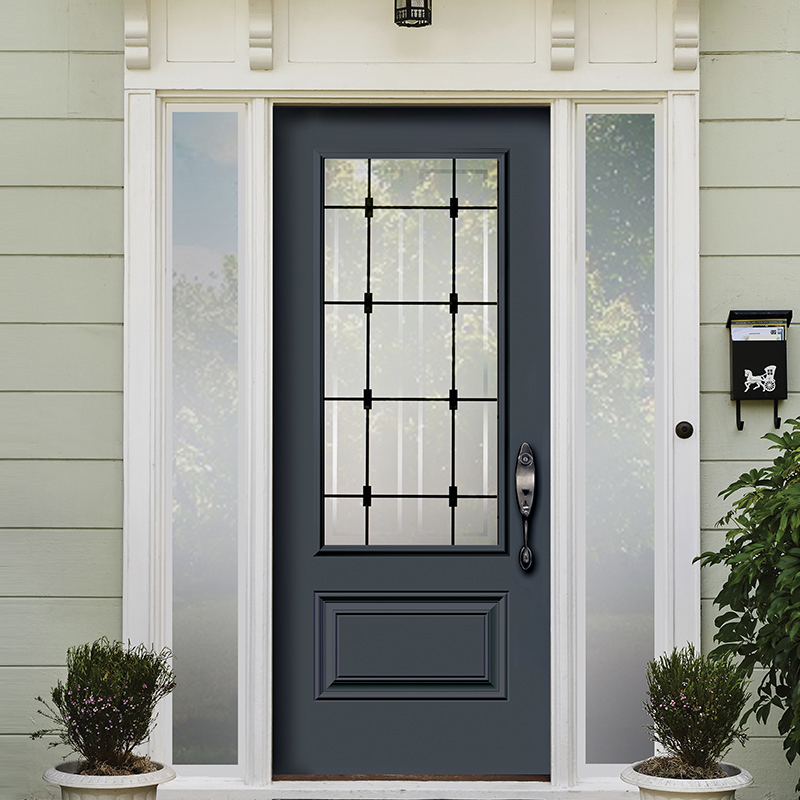 But you do need the best insulated, serviced, and most durable doors and windows if you live in the North. You need Northerm.